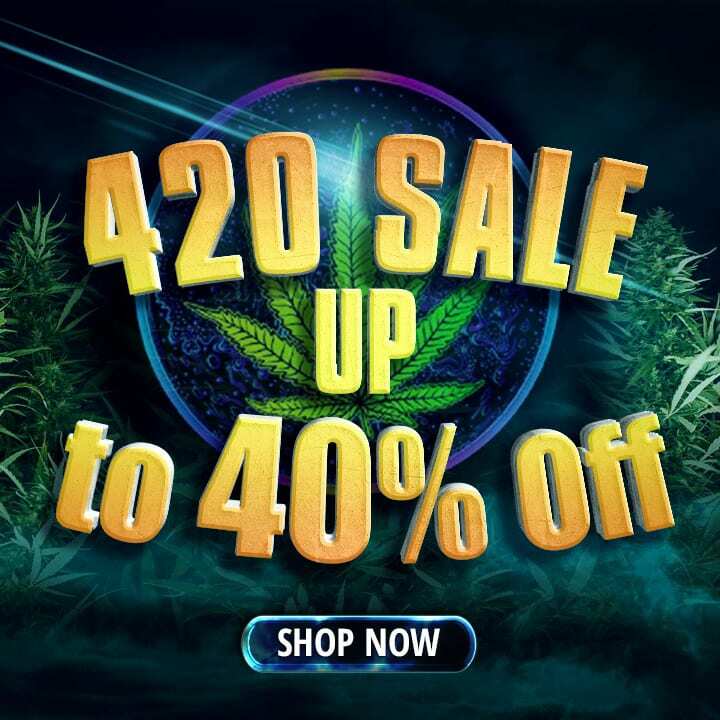 TheHighClub.ca is a Canadian online cannabis dispensary based out of British Columbia. This cannabis dispensary was started by a group of cannabis enthusiast friends, who believed that medicinal cannabis in Canada should be affordable, accessible and readily available to every Canadian of age. 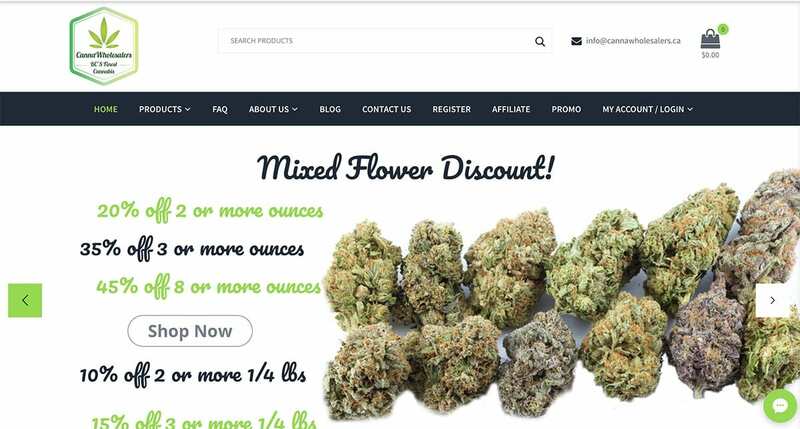 This is why TheHighClub.ca has some of the most rigorous standards in the industry, to ensure their customers get the best medicinal grade cannabis available. 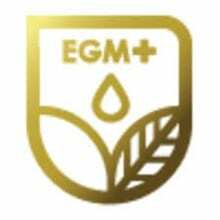 Furthermore, this dispensary sources local Canadian product and ensures that both their growers and their cannabis products meet not only the recreational standards; but meet and exceed the stringent medicinal grade standards of Health Canada. 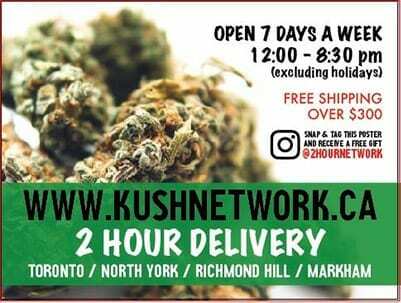 Additionally, TheHighclub.ca offers free Xpresspost shipping on orders over $150 and Purolator shipping is also available upon request. 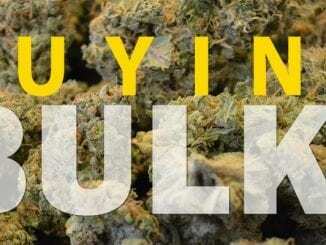 This online cannabis dispensary can also fulfill both regular and bulk purchase orders. The impeccable customer service will answer any questions or concerns that may arise in a timely and efficient manner. You can even reach them on Discord. The package we received from TheHighClub.ca arrived next day Purolator, neatly and professionally packaged and vacuum-sealed, to ensure none of the delicious cannabis aromas could escape. Every strain was clearly labeled and identified. Every nugget appeared hand-picked and the trichome production from these flowers was insane. The kief would gum up my grinder; requiring me to slowly and painstakingly pick out the packed kief, nearly every session that I smoked with TheHighClub.ca’s product. First up was the Pink Gas marijuana strain, one of the lesser known strains out there; but nonetheless, one of my favourite strains. Pink Gas comes from the legendary kush family. It is an indica-dominant hybrid that brings on a load of full body effects. 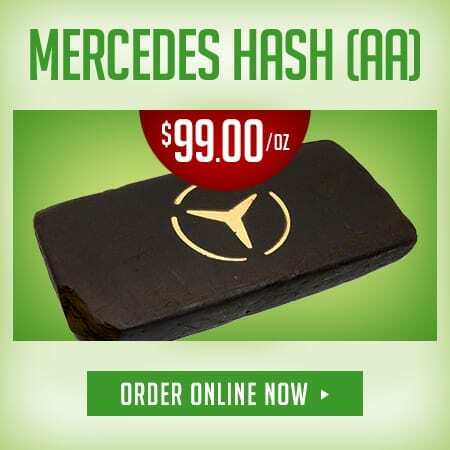 It is 90% indica and 10% sativa with a CBN content of 1% and CBD content of 1% as well. TheHighClub.ca’s Pink Gas had gorgeous, long pink pistils sprouting out from underneath its bright green bud. Both the bud and the pistils were almost completely covered in frosty, white crystal trichomes. When I broke open the tight, well cured bud, the sticky resin felt like honey, as it gummed up my fingers and my grinding tray. The strain also had an enthralling, candy sweet, vanilla aroma with a strong undercurrent of the typical kush fragrance. Some customary effects of Pink Gas include feeling relaxed, euphoric, happy and uplifted. The high started with a cerebral stimulation, before turning into a full-on body high, where every muscle in my body felt deeply relaxed. Pink Gas will definitely cause drowsiness, so it is best used as a potent nighttime strain. Other things to watch out for with Pick Gas were dry eyes and cottonmouth. 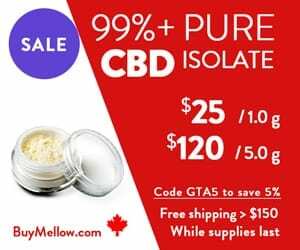 Pink Gas excels at fighting depression, anxiety, insomnia, appetite loss, muscle spasms, migraines, fibromyalgia, parkinson’s disease, multiple sclerosis and chronic pain. According to the Canadian Pain Research Summit Report of 2016, “Unrelieved pain costs Canadians an estimated $43-$60 billion per year in health care expenditures and lost productivity, exceeding the cost of cancer, heart disease and HIV combined”. 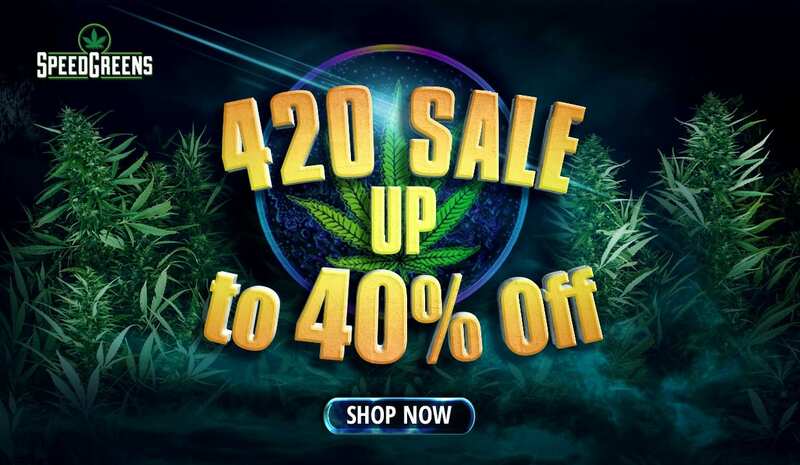 With astounding figures like that, buying an ounce or two of this strain; or alternatively, starting to grow your own Pink Gas cannabis plant can save you a lot of physical discomfort and a lot of money as well! However, you will have to be an experienced grower before you can hope to produce the quality and cure of TheHighClub.ca’s Pink Gas! If you want to grow Pink Gas, you will have to wait about 10 to 12 weeks for it to flower; however, it will be worth the wait, as you are sure to get some of the most powerful and potent flowers around if you can get your hands on a Pink Gas seed or a clone. With a name like King Louis XIII, you are bound to conjure up images of royalty and potency when you think of this cannabis strain. And you wouldn’t be wrong. A popular marijuana strain in California, King Louis XIII is best known for its dense, light-green buds and strong piney smell; mixed with a musky, earthy aroma. The nuggets from TheHighclub.ca were exceptional specimens of what a perfect bud should look like. The impeccably cured flowers ranged in size from medium to large and the trichomes that continued to be shed from the nugs was immense. The fragrance made me feel like I was deep out in the forest, bringing a musky earthiness and a complex wood flavouring to savour, once I finally decided to partake in its spicy piney and resinous goodness. In addition, the smoke and vapour from this strain was potent, flavourful and aromatic. The ash burned white and clean. There was very little I could complain about with TheHighClub.ca’s King Louis XIII, this strain was as close to perfection as you could come. King Louis XIII’s spicey kush aroma has resulted from one of its parent strains OG Kush. Its other parent strain is LA Confidential. The indica dominant strain typically tests at 20% THC and over, which makes it a pretty potent weed strain. Some of the typical effects of the strain can include feelings of happiness, euphoria, and relaxation; quickly following by drowsiness. When smoking TheHighClub.ca’s King Louis XIII, I quickly drifted into complete euphoria and it followed by full body relaxation and an enlightened, more positive mindspace. Negative side effects of King Louis XIII can include paranoia, dry eyes, dry mouth and the dreaded munchies. I only experienced the munchies, so watch out when smoking this strain! Having healthy snacks ready and available before your smoke sesh can really help cut down on unwanted snack calories at night. There are several conditions King Louis XIII is known to help treat, including pain, stress, insomnia, depression, fibromyalgia and opiate addiction and recovery. The calming indica effects of this strain are second to none, as the strain seems to sweep your body up onto cloud nine, where all is well in your world. King Louis XIII is fairly difficult to grow. 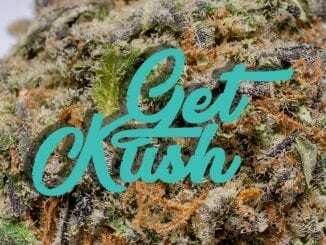 With a general background in gardening and a little willingness to learn from an internet search, you can be on your way to cultivating some of the best buds ever grown. When fully grown, you can expect King Louis XIII to range from 76 cm to over 2 metres in height. You’ll get a yield of 1-3 oz/ft2 after 7-9 weeks of flowering. King Louis XIII grows best using the hydroponic methods known as the sea of green (SOG) or screen of green (SCROG) method. It is important to keep the climatic environment consistent, as this will result in better buds. 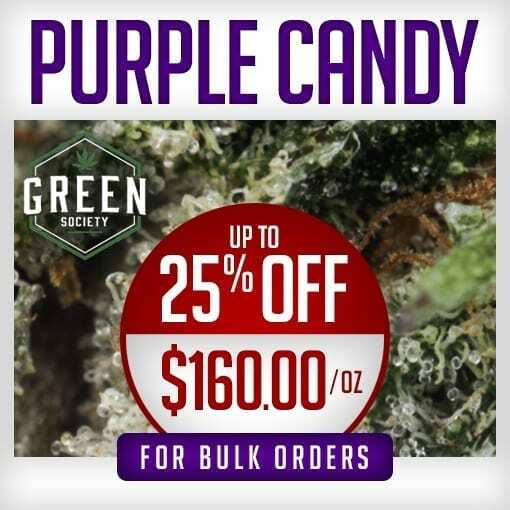 The ideal temperature for growing this strain is 20-27℃ This is why it is best to grow the strain indoors, especially in Canada, where you need to protect it from the elements and have temperature control, if you want the best quality bud. Additionally, you don’t want to end up with mold on your weed because of high humidity. When you’re feeding this strain, do so on the heavier side, using feed such as Phosphorous and CalMag. Adding C02 to your grow room will help the plant buds grow bigger too. Or alternatively, if you are anything like me and are ‘gardening-challenged’, you can order TheHighClub.ca’s AAAA, beautiful and perfectly cured bud, available in both bulk and regular pricing. I will leave the artistry of growing to the professionals at TheHighClub.ca. 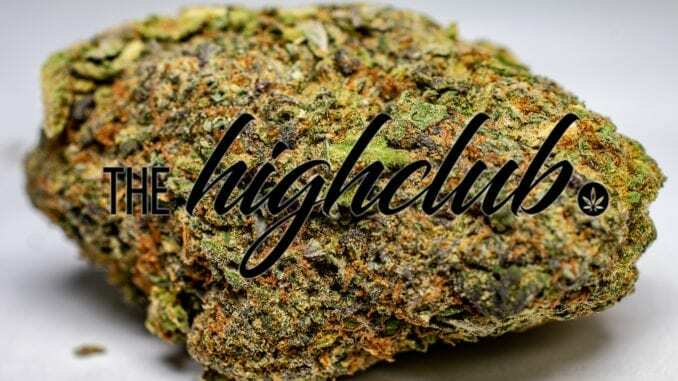 In this review, you will learn more about Thehighclub.ca’s wondrous marijuana strain, Black Nuken. An indica-dominant strain, Black Nuken is 80% indica and 20% sativa. It is a Canadian bred strain whose genetics include a combination of God Bud and Kish, legendary marijuana strains in their own right. Its THC level ranges from a moderate 13% to a high of 25%. TheHighClub.ca’s Black Nuken had many, strikingly large and dense buds, that all had generally a round and bulbous shape; with purple-black and sage-green leaves. There were also bright and fiery amber pistils interwoven within the camouflage of the leaves. Furthermore, the aroma was a mixture of a sweet, earthy herbaceousness and when I broke open the flower, there was loads of warm, sticky and gooey resin. The scent of a woody pine and skunk were prominent after breaking the nugget open. Moreover, Black Nuken from TheHighClub.ca had a distinguished flavour, reminding me of an earthy leatherness and a musky flavour, topped by a sweet herbaceous flavour, almost reminding me of tea. Black Nuken gave me a steady, balanced high, that made smoking this strain a pleasure. The strain’s potency was certainly parallel to its striking appearance and blissful aromas. However, while this is so, users can be confident that they won’t get so stoned that they don’t want to do anything for the rest of their day. You can still go about completing your to-do list or meet up with that friend you promised to. This made TheHighClub.ca’s Black Nuken the perfect strain for novice users. 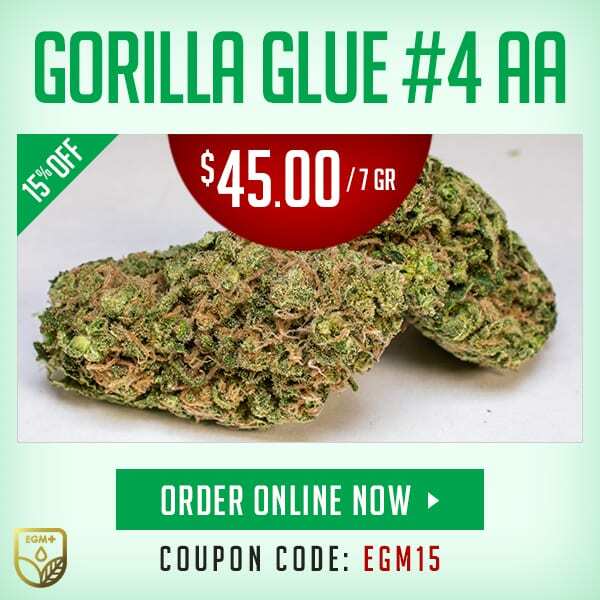 This strain will leave you feeling happy and relaxed without the negative side effects associated with some other strains, such as, paranoia or headaches. Be on the lookout for these symptoms when using Black Nuken and be sure to take precautions. Staying hydrated will decrease most of these unpleasant side effects. Another thing you may want to look out for is the munchies, so keep something healthy and tasty at hand! Like most marijuana strains, Black Nuken aids in the treatment of a number of conditions and symptoms, such as: chronic pain, opiate addiction and recovery, fibromyalgia, appetite loss, fatigue, insomnia, inflammatory diseases, multiple sclerosis, depression, anxiety and/or other mood disorders (as directed). For your convenience, you can check out the table below to find quick info on Black Nuken. Every bud, concentrate and every other cannabis product TheHighClub.ca offers exceeds the Government’s recreational standards by a mile. The buds we received were perfectly cured, feeling quite fresh, sticky and resinous. Moreover, the size of the individual nuggets were massive, with some as long as my closed fist. The trichomes gummed up my grinder almost every day with exceptional quality kief. 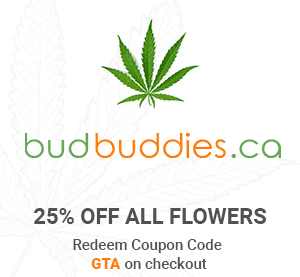 TheHighClub.ca offers exceptional value and quality of medicinal grade cannabis products. 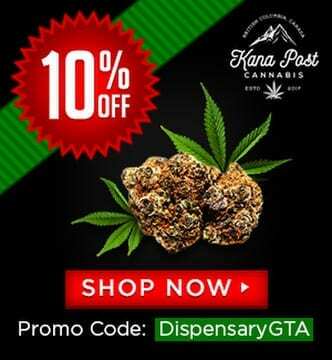 It is clear that the entire operation, from their dedicated customer service staff, to next day Purolator delivery (special request), or the free Xpresspost shipping over $150, TheHighClub.ca has you covered. If you have been underwhelmed by the recreational market, TheHighClub.ca will have you feeling more positive, with their exceptional quality and standards. 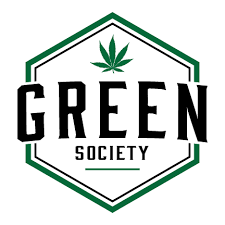 This group of Canadian cannabis enthusiasts has improved the quality control and industry standards, with their exceptional attention to detail. By only allowing the highest quality products, TheHighClub.ca has quickly educated a vast number of Canadians on the importance of standards for medicinal grade cannabis. 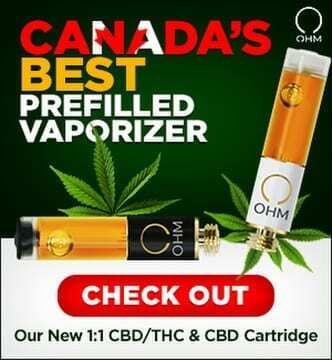 Canadians everywhere trust TheHighClub.ca to implement these stringent controls and only buy products from the most trusted and experienced sources. Have any questions or experiences with TheHighClub.ca? Please leave us a detailed message below in the comments!